Mak·er /ˈMākər/, noun Someone that is self-sufficient, passionately driven, fully-capable and highly motivated, one that can make things happen for themselves. 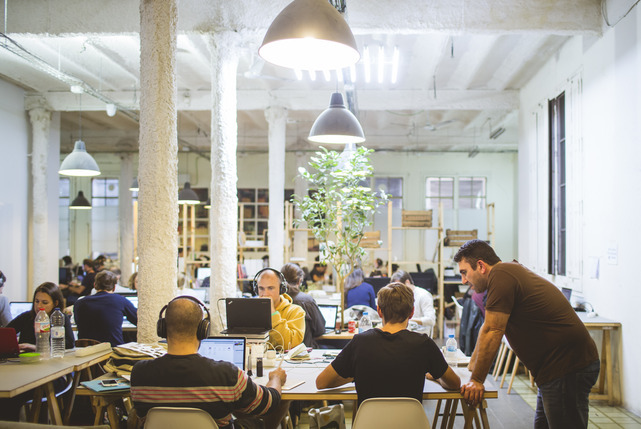 Together we are all the MAKERS OF BARCELONA, and Co-working is just an excuse to get together and make stuff happen! 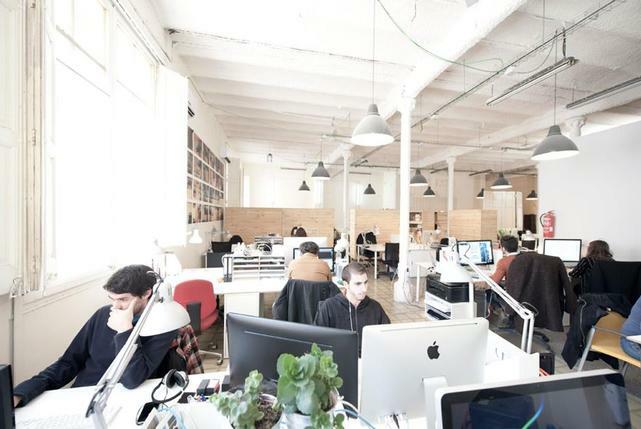 Welcome to MOB // Situated in an industrial space of 1000m2, MOB, is housed in a former textile factory in the center of Barcelona’s Eixample district, a space fitting with the philosophy of Makers Of Barcelona. Totally remodeled, this open space allows natural light to filter through the workplace creating the perfect space for impromptu meetings, coffee breaks and a much needed alternative to working from home. 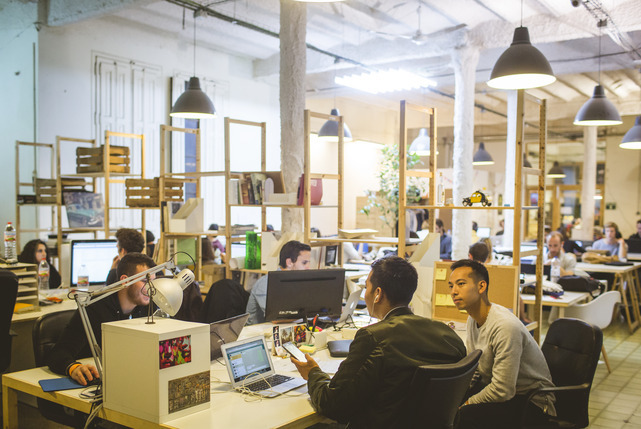 However Makers of Barcelona is not just about co-working, we are a platform for change- both in and around the community. A magnate for new ideas, over 35 companies choose MOB as their source of inspiration and real time networking. The Co-Creating Space // With over 120 members MOB, provides the perfect platform from which to take a project from idea to completion. Allowing you to test, prototype, market and release your project all under one roof. 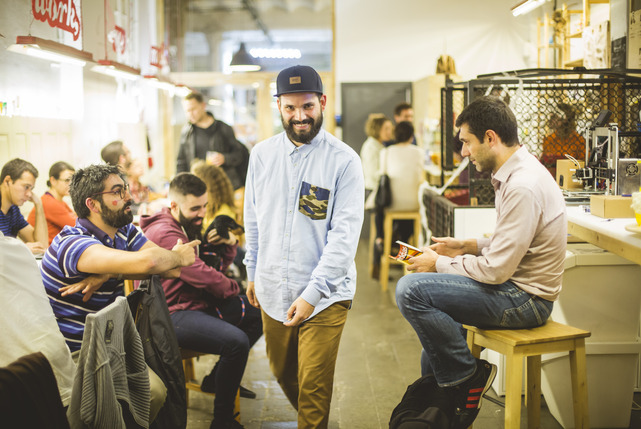 Makers Of Barcelona also serves as a meeting place for the creative community, apart from the co-working space MOB has held monthly events ranging from 3D printing workshops, Java Script Meetup, Social Media brainstorming sessions as well as hosting some bigger events including: the Global Service Jam, Firefox Apps Day, Etsy Meetup and the WeArt Festival. An empty box, MOB takes the shape of the members and their projects. 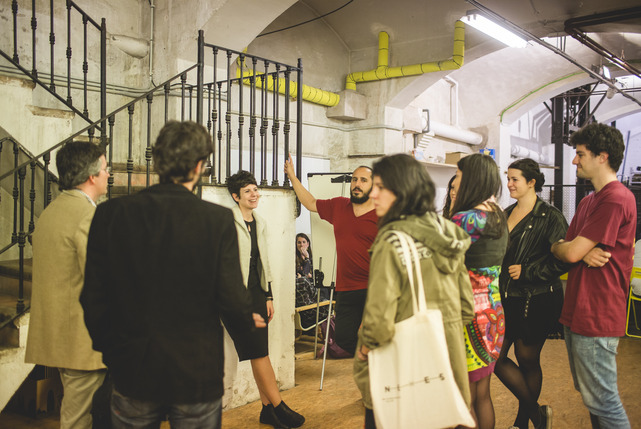 These are the additional resources and facilities you can get at MOB // Makers of Barcelona. Simply notify the manager, and speak with them to check you in with your add-ons.